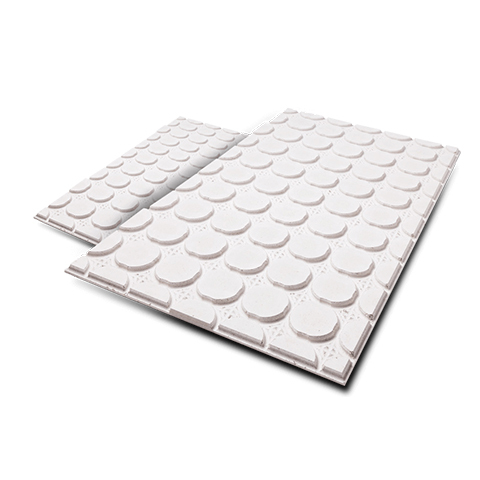 Our super slim retrofit underfloor heating systems allow you to have underfloor heating on all types of subfloors. Installing wet underfloor heating systems where there is existing flooring can become costly and time consuming due to the massive upheaval needed. We can provide two types of retrofit systems, 'standard' and 'premium'. Both systems are sufficient for complete space heating and are great for any project. 25mm 350kPa high quality XPS (Expanded polystyrene), uses 16mm pipe at 150mm spacing. 18mm Fermacell Gypsum Fibre boards supplied with calcium sulphate filling compound for the ultimate retrofit system. 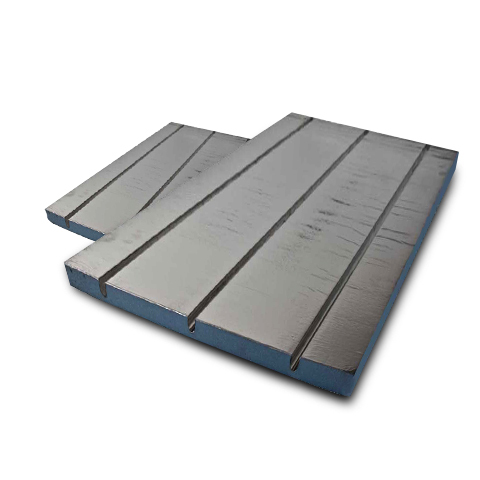 25mm 350kPa high quality XPS (Expanded polystyrene) retrofit overfloor boards, available in packs of 15.